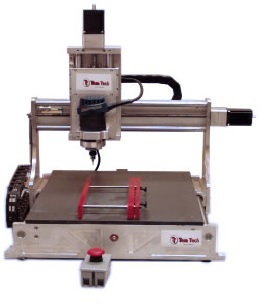 With our CNC technology Template maker allows us to make an exact duplication of a wood sample or customer Drawing, with our advanced CAD skills to design and one day turnaround time, made from very durable Cast Acrylic , the same Template can be used multiple times . Ashcroft Saw and Tool offers a sophisticated template program tailored to fit the needs of each customer. 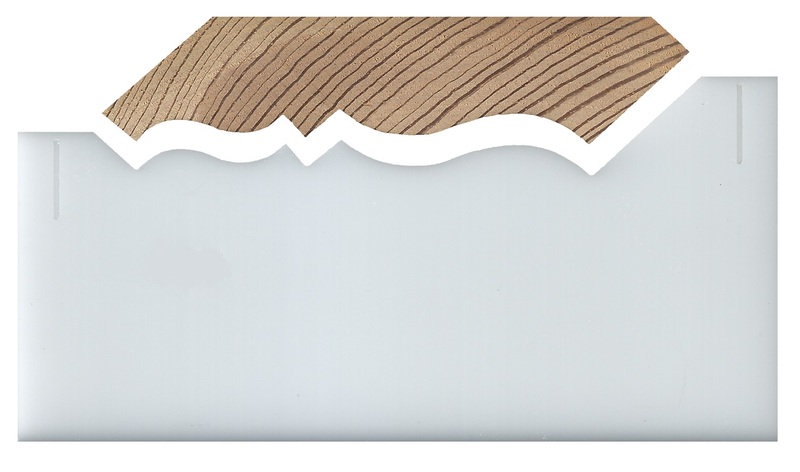 As a standard we offer a acrylic templates duplicated from a CAD drawing, sketch or wood sample. All templates are made to 10mm axial constant unless otherwise specified. All templates can be labeled with a name or identification number. Weinig's : 10mm Axial constant .